Liquid Notes makes the theory of harmony accessible, pretty much without restriction. And you just use that knowledge in any way you want. 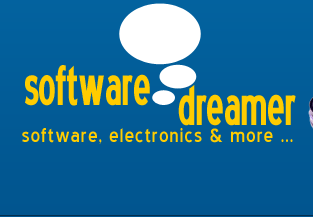 The software will not interfere with your style, handwriting, or emotional message. 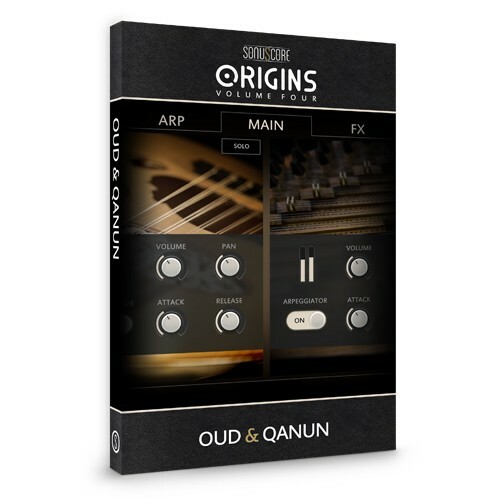 It simply lets you try out new ideas for your compositions within the vast framework of chords and scales. Liquid Notes delivers suggestions, the final outcome is completely up to you. Have a piece analyzed harmonically, at any stage of the composition process. And then rearrange it by substituting chords, altering their function, adding tension, building chord progressions, playing melody lines, improvising, and more. Altogether, this kind of sophisticated deep-level variation and diversification will definitely boost the effect of your music. It is useful for everyone, from professional composers to amateur musicians. Get out of it what you need: ideas, effect, knowledge, or speed. 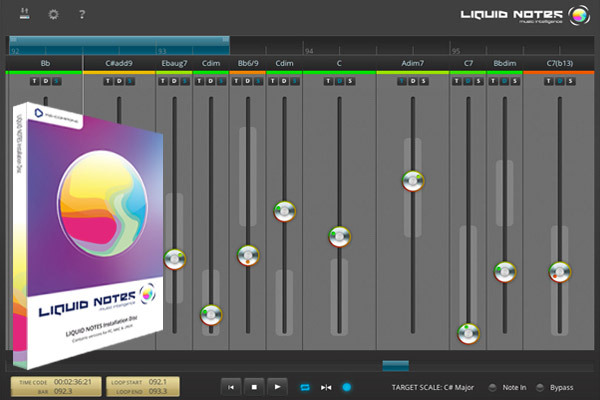 Liquid Notes works on all operating systems and can even route through to the software instruments of the original arrangement in your sequencer.